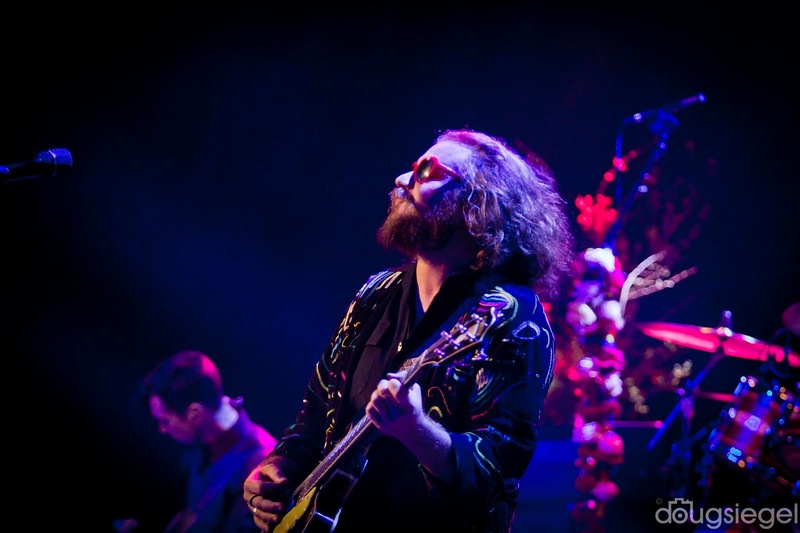 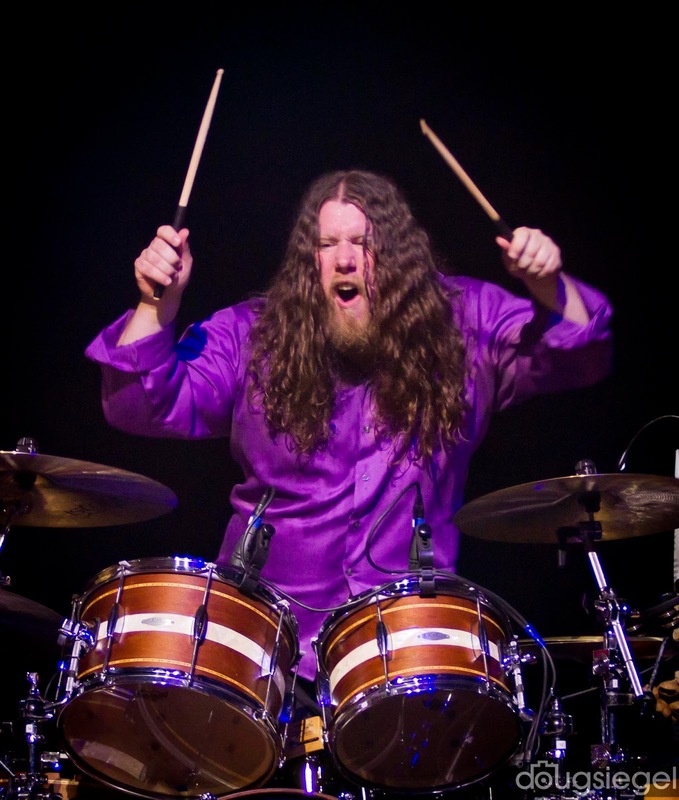 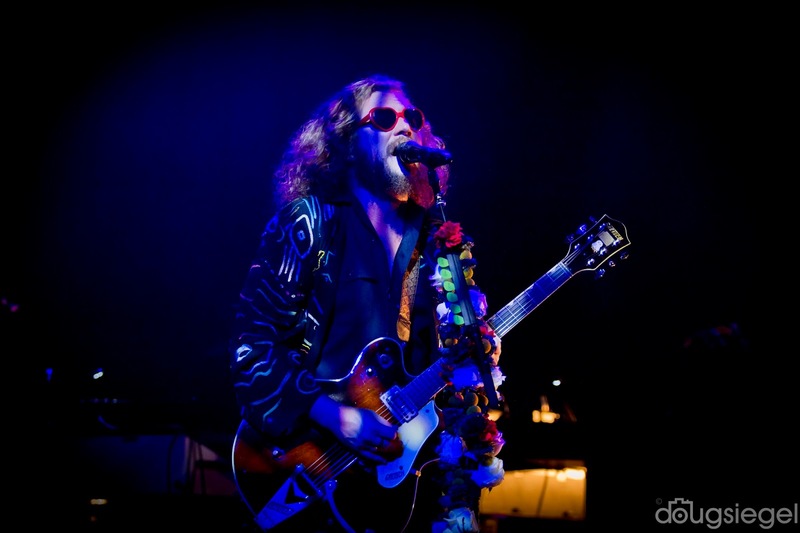 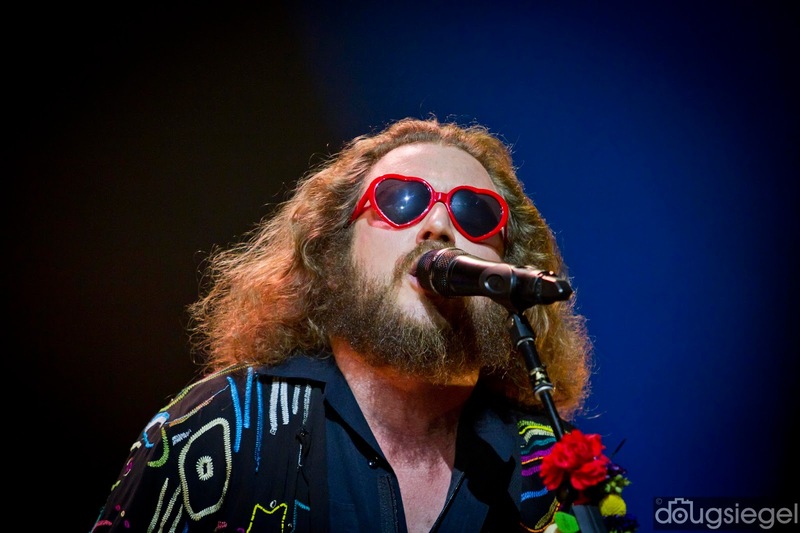 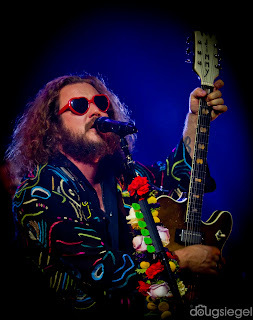 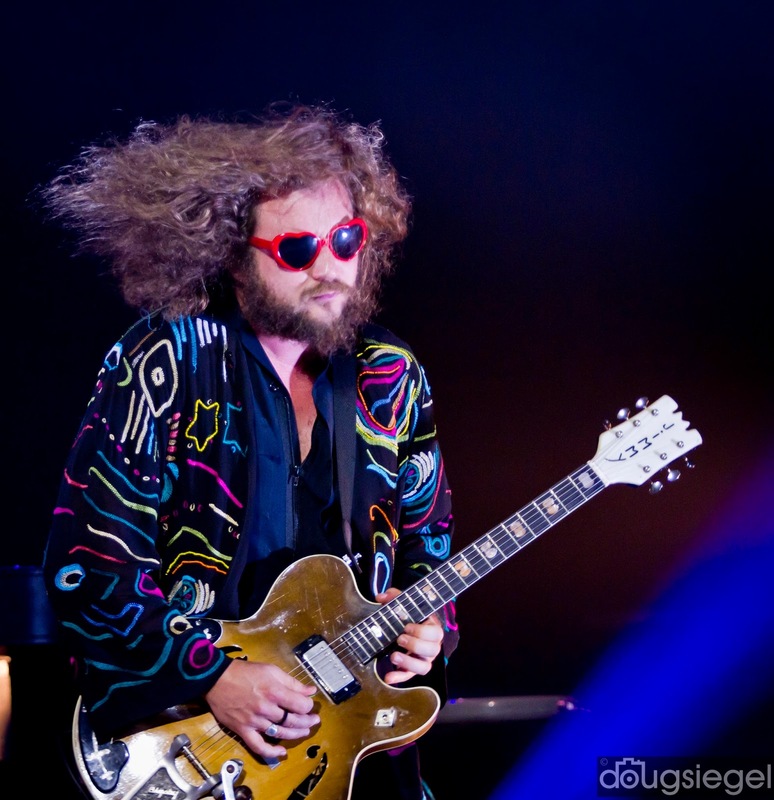 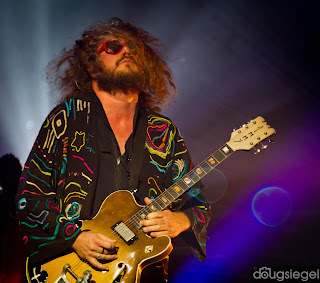 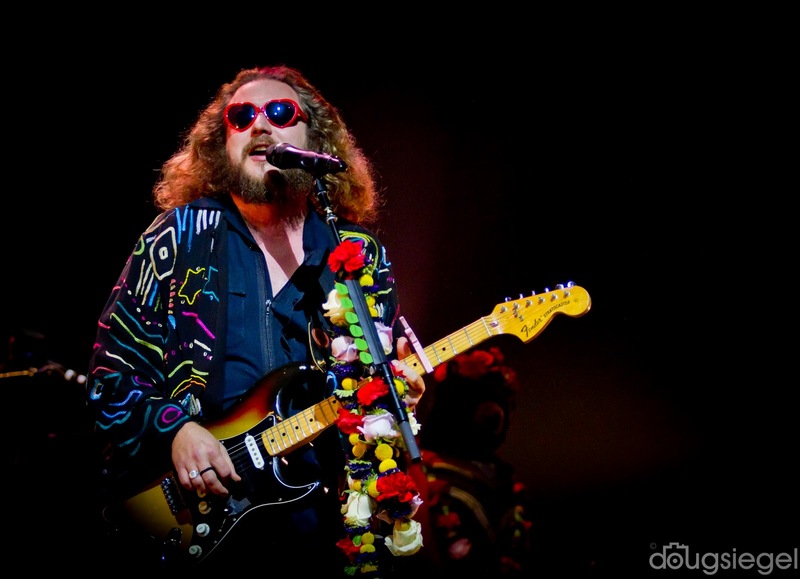 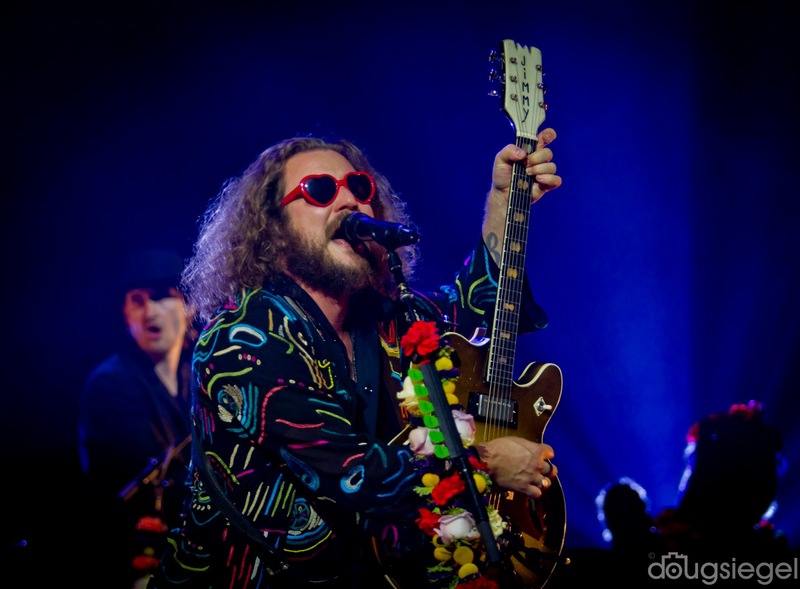 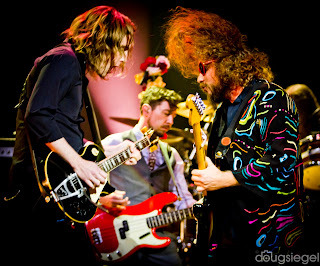 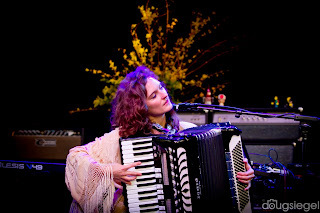 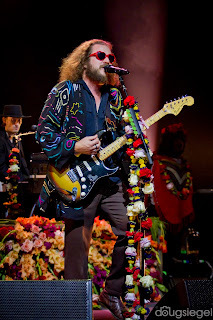 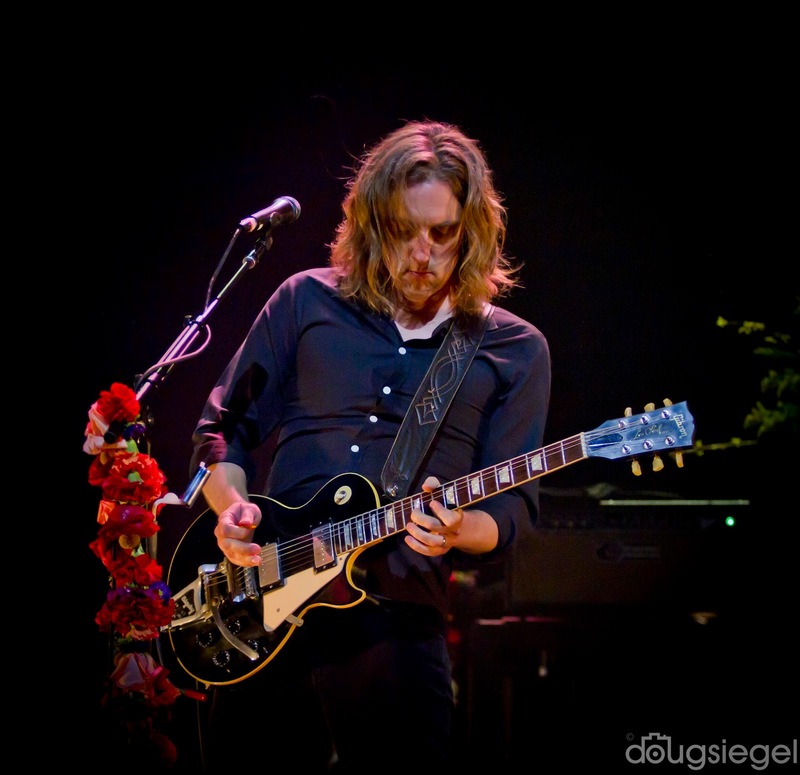 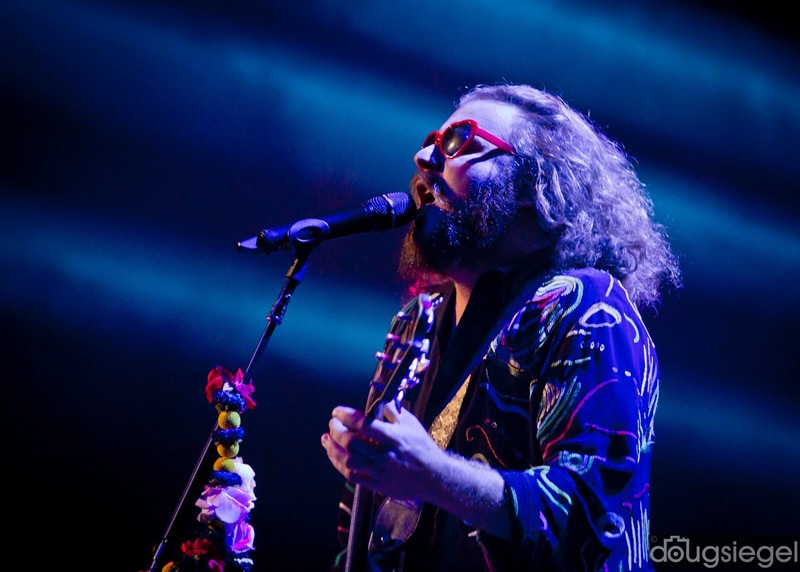 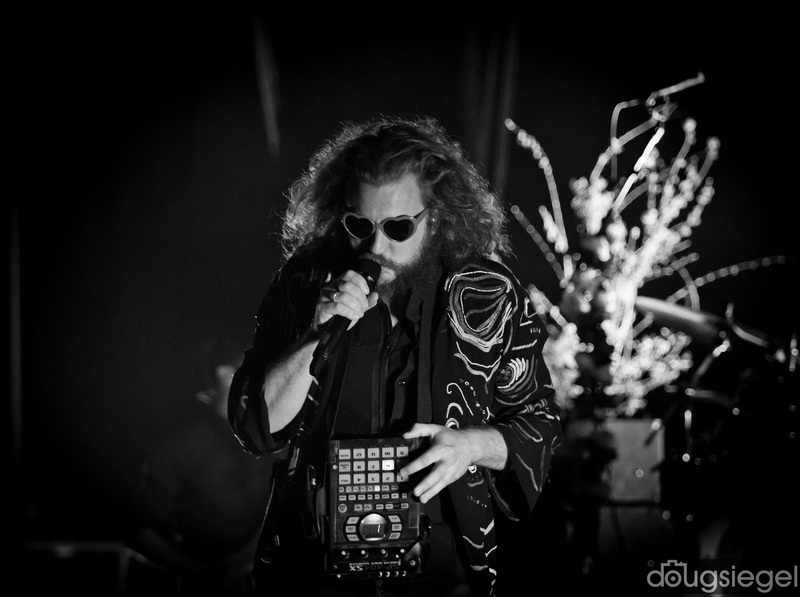 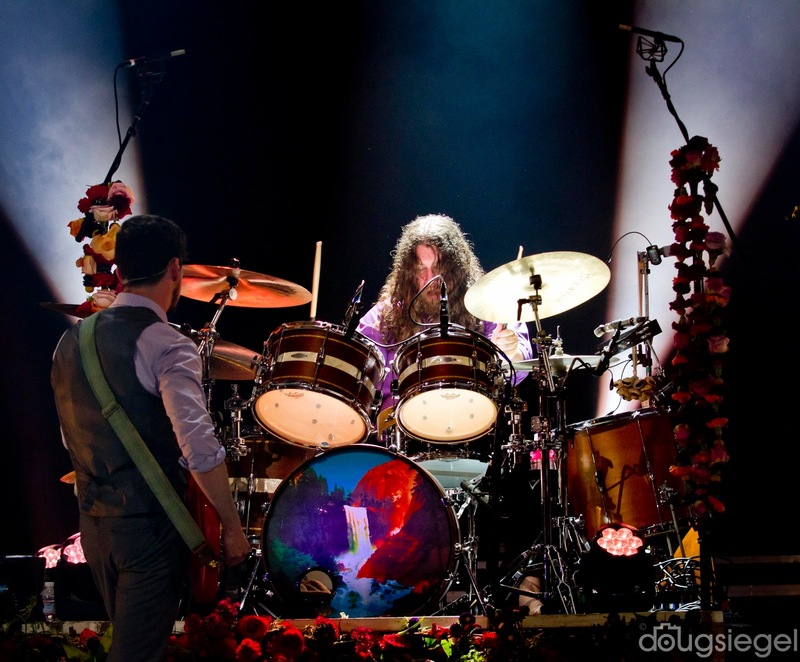 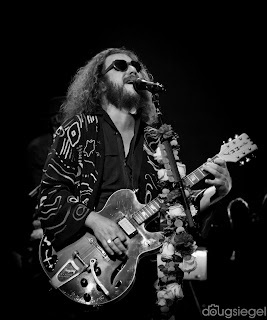 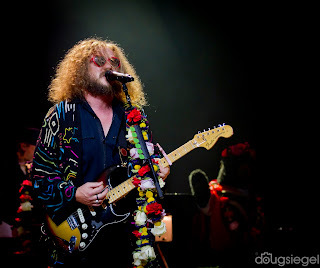 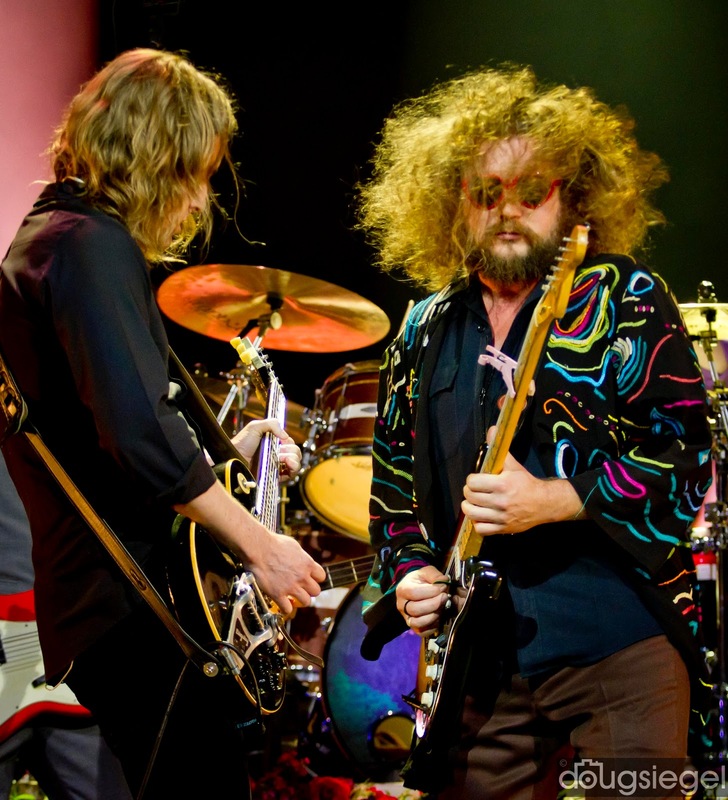 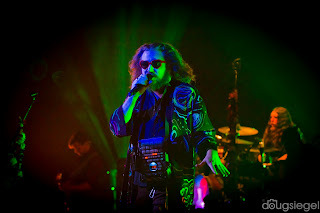 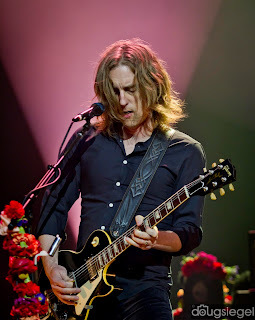 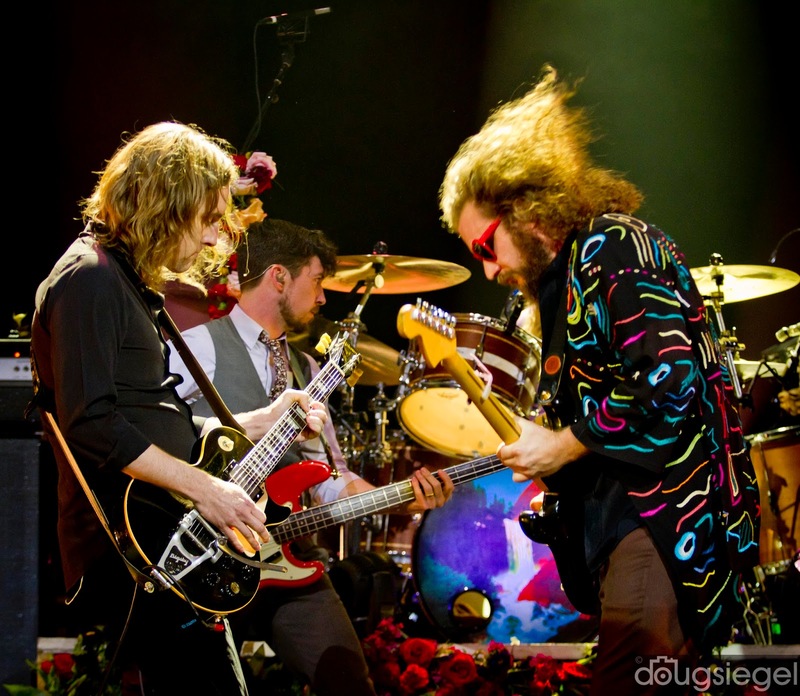 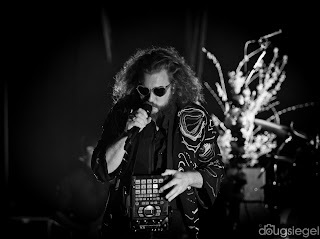 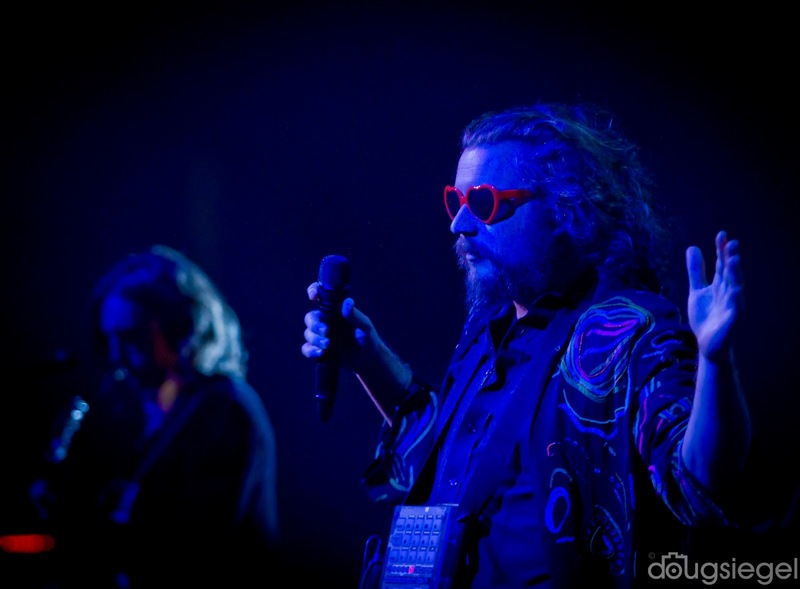 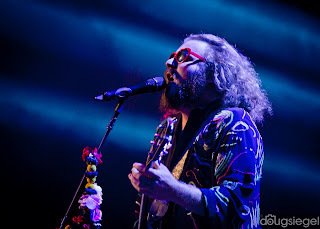 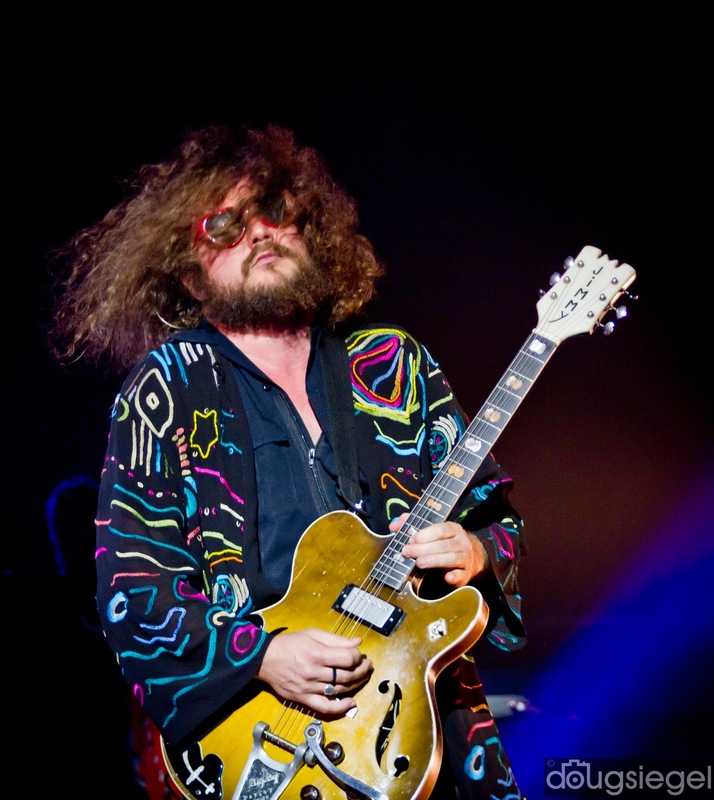 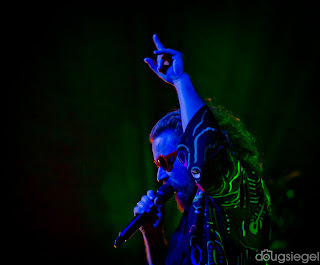 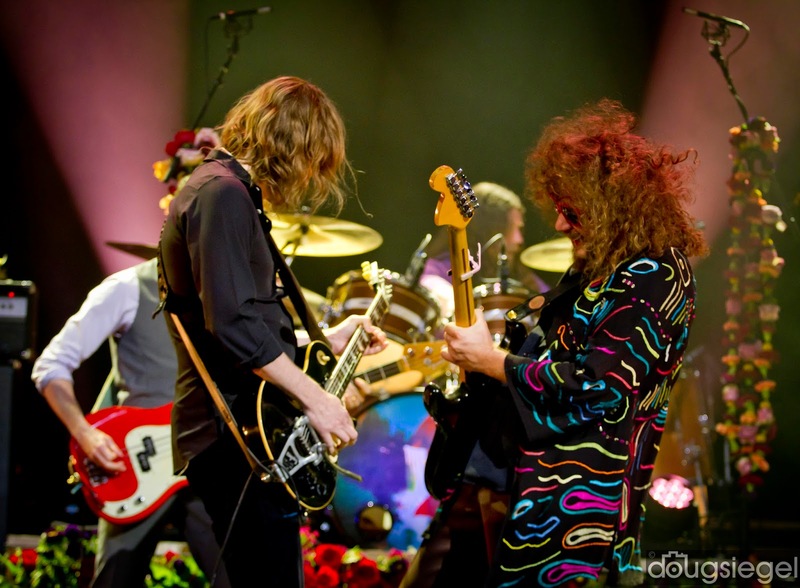 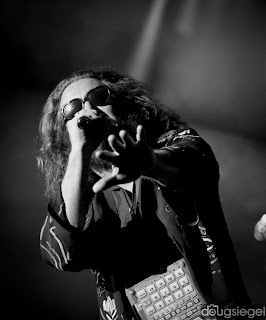 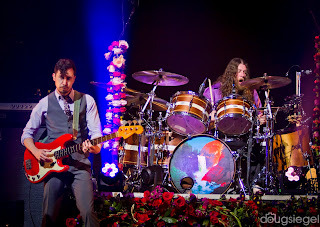 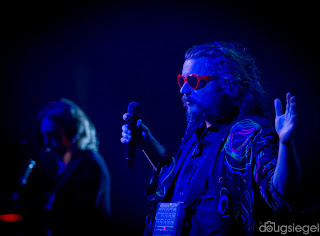 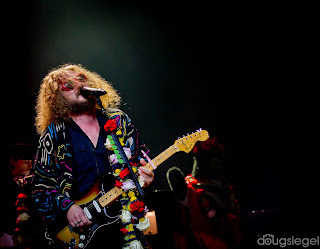 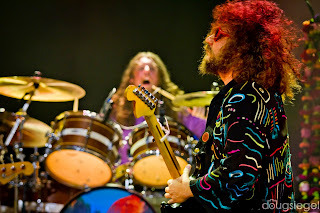 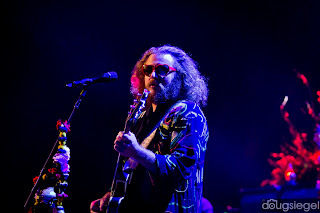 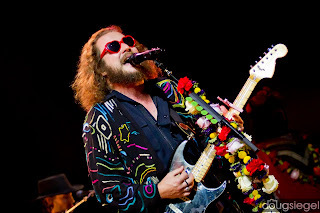 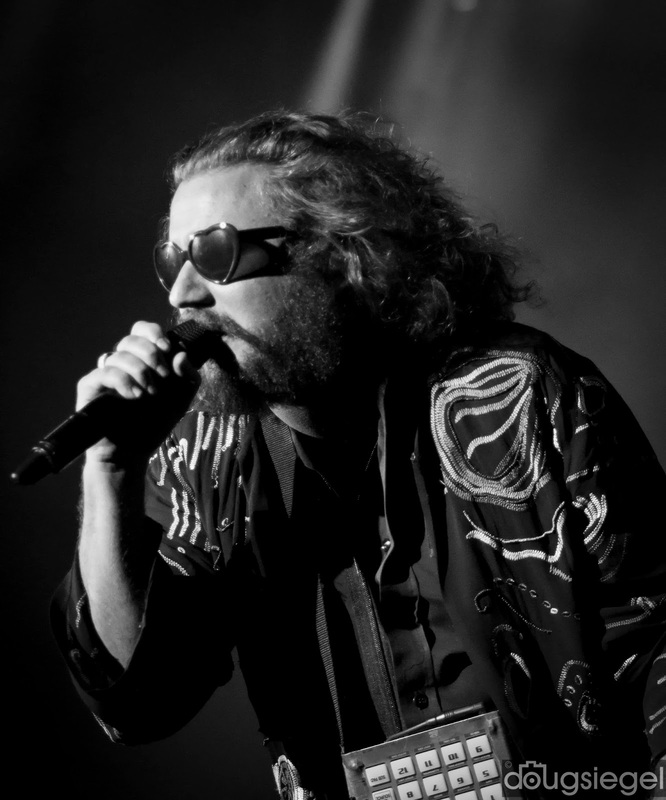 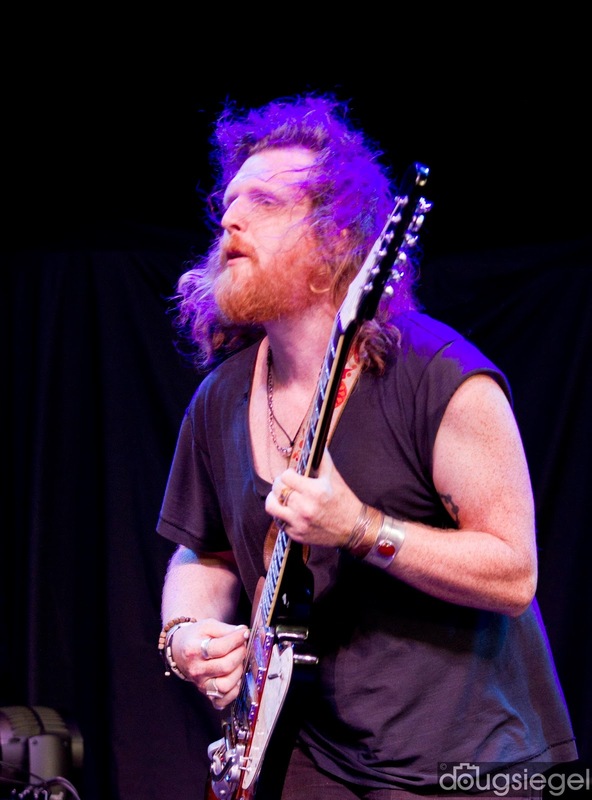 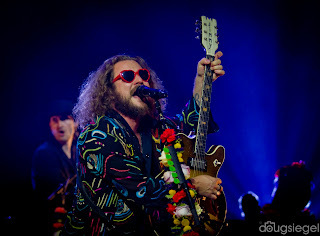 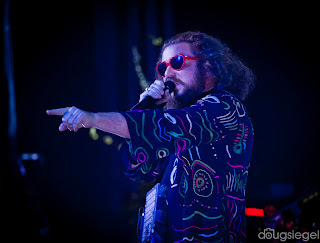 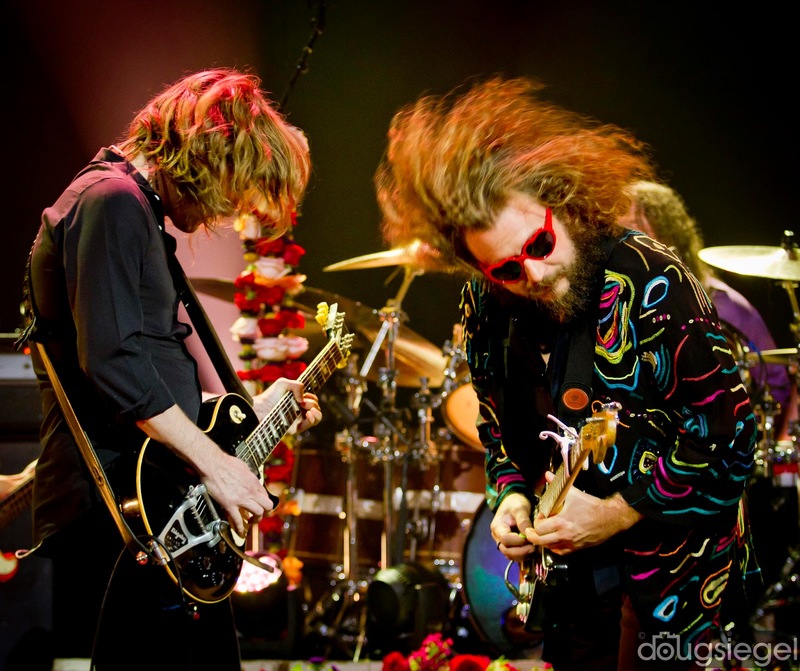 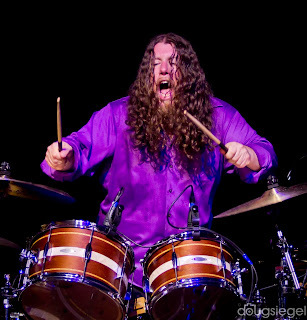 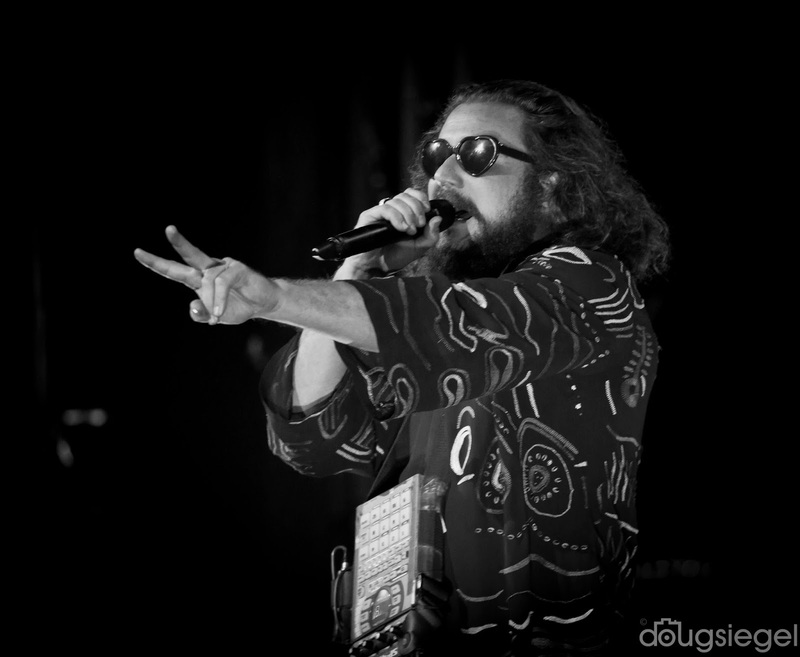 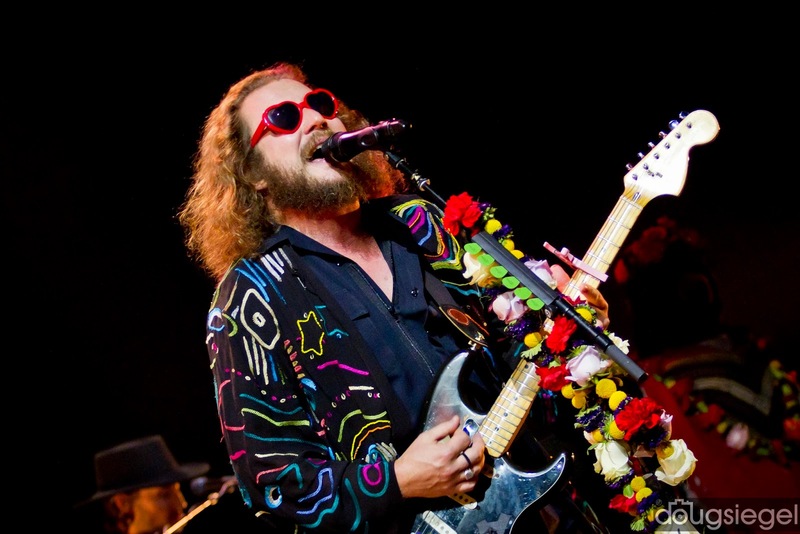 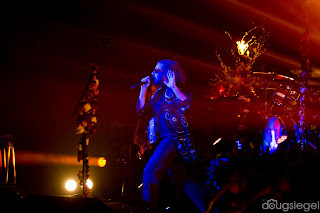 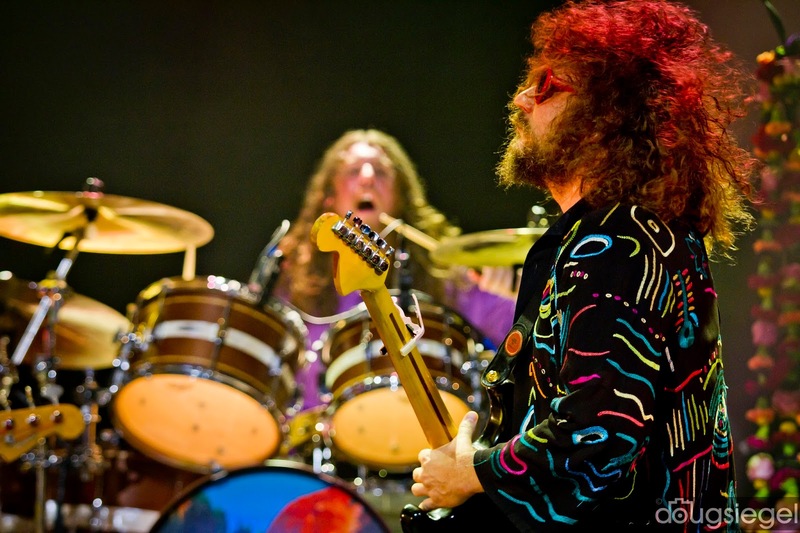 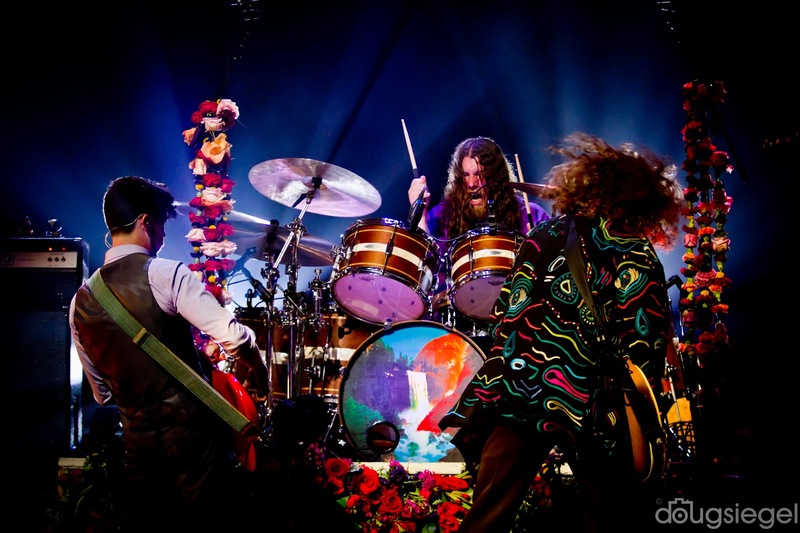 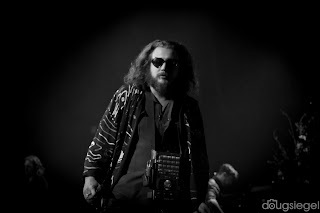 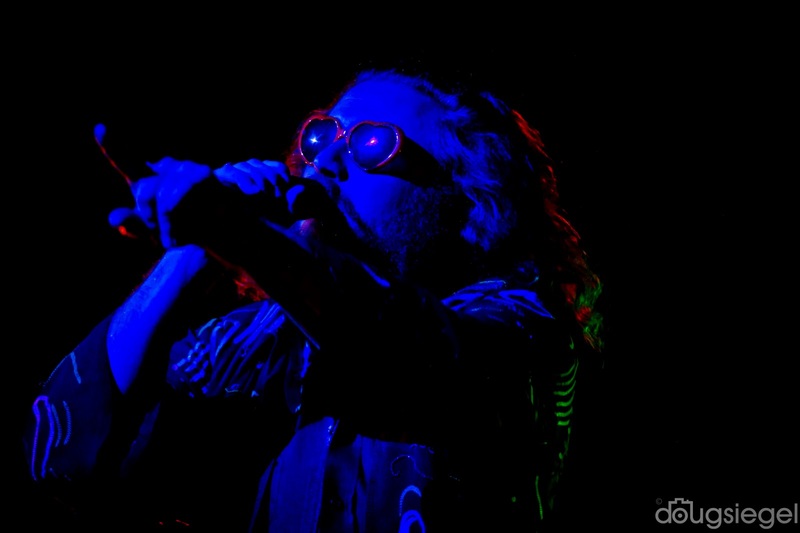 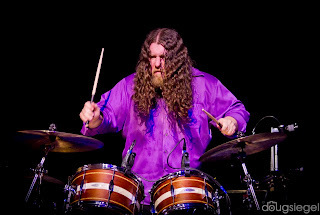 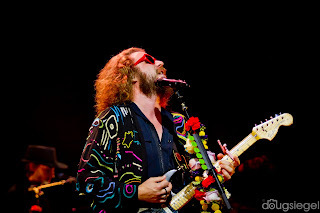 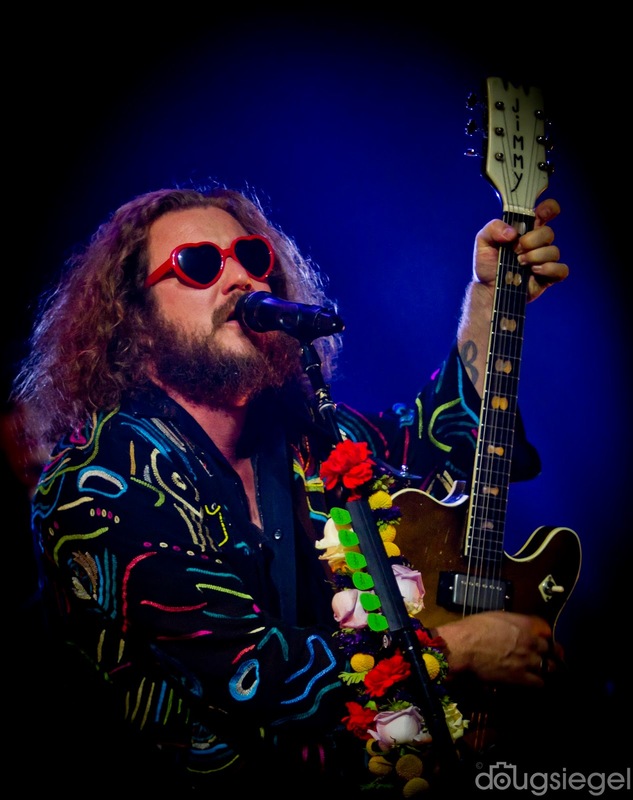 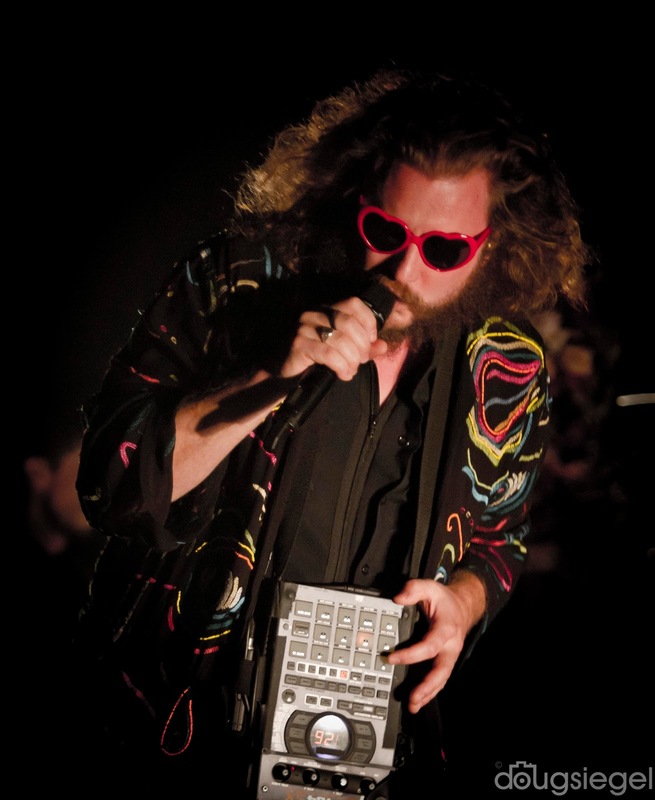 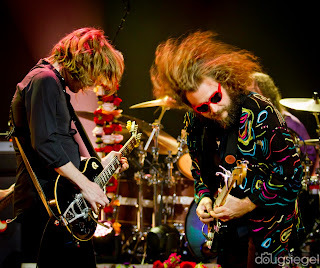 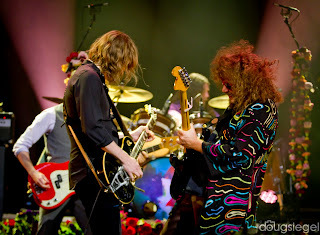 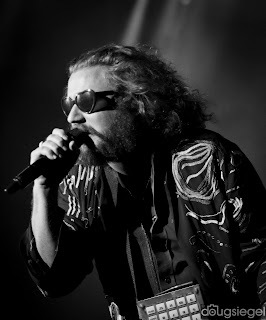 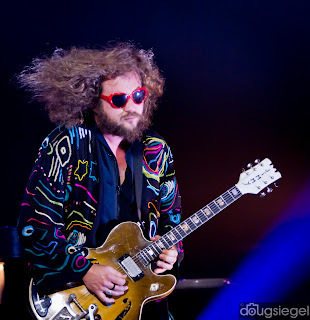 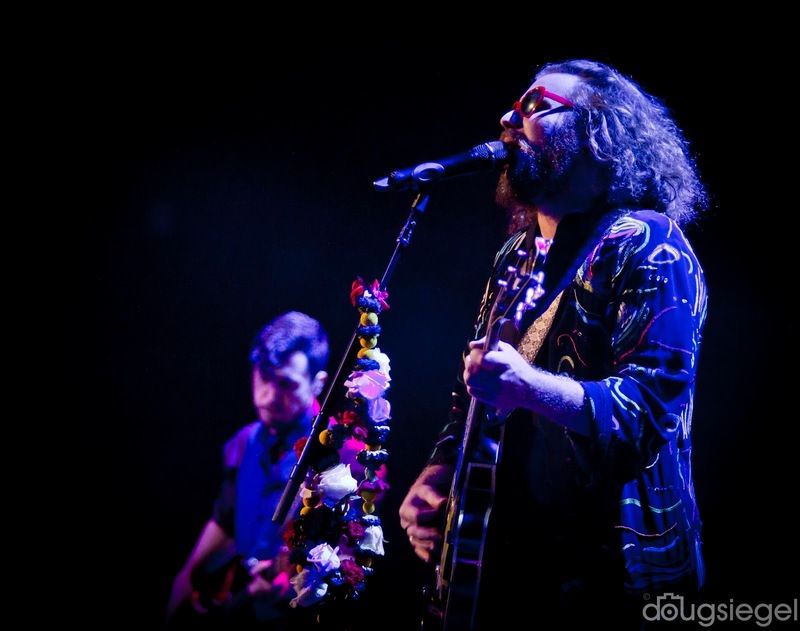 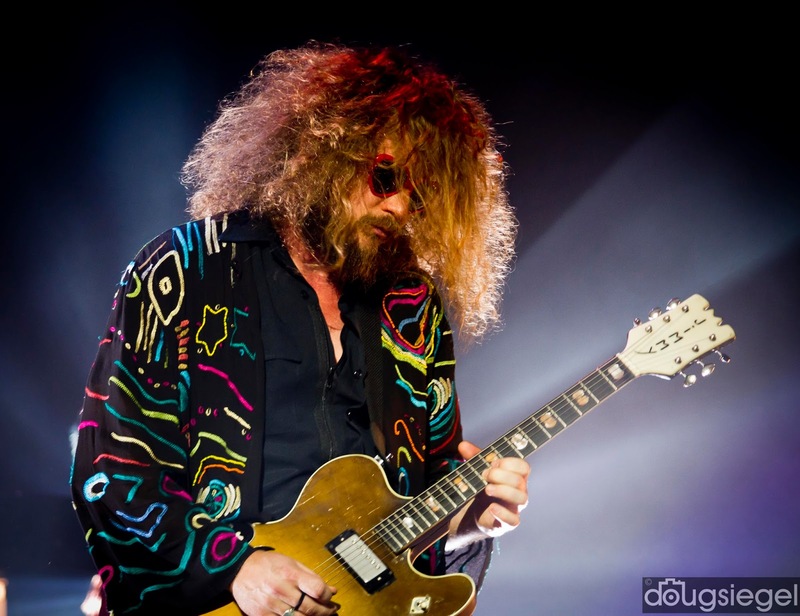 My Morning Jacket came home to play Thursday and Friday night in Louisville, Kentucky at The Iroquois Amphitheater. 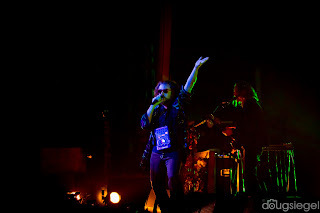 This venue was fabulous as far as location, sound, and crowd. 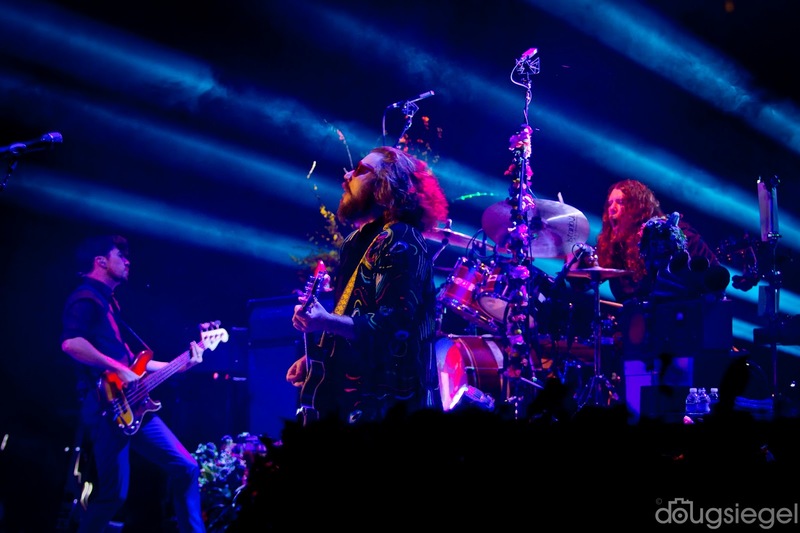 Not to mention that MMJ is from Louisville, so most fans were there from the beginning of their existence, which has now become triumphant. Almost every major periodical has labeled My Morning Jacket as one of the best live bands of any genre of music. 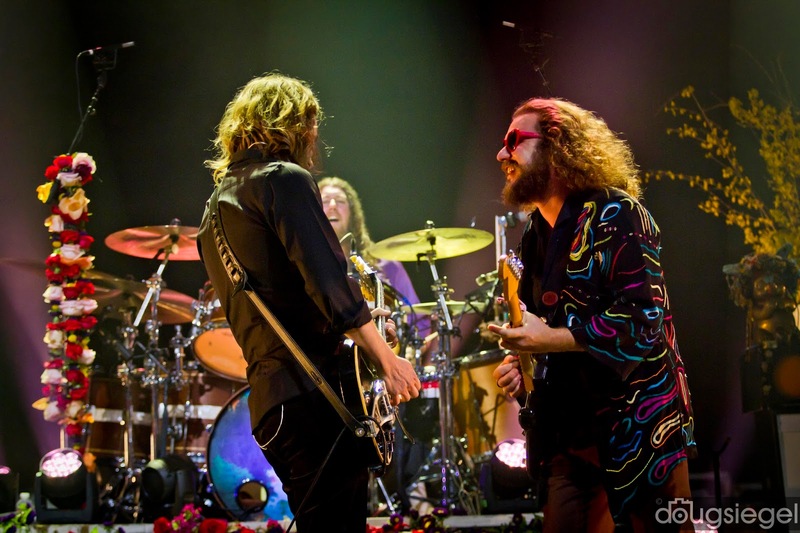 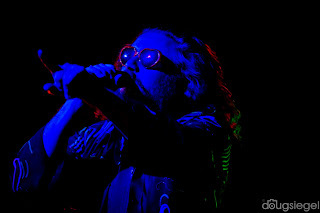 Jim James and every member of the band was playing like it could be their last show with intense energy and showmanship. 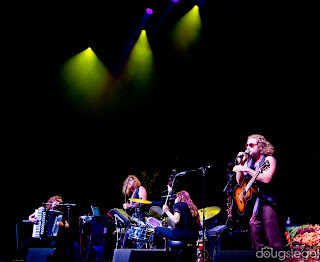 Iroquois Amphitheater is an old theater in the woods with a new wooden roof that blocked a little rain Thursday night. 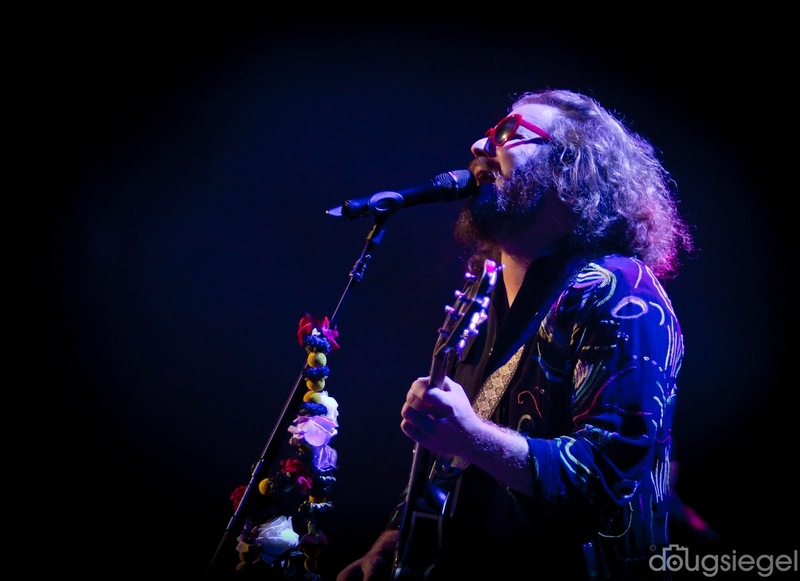 Both nights here in Louisville were completely sold out. 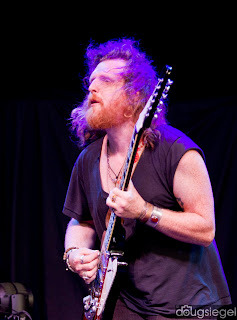 The opening band, Twin Limb, put on a great set as well. 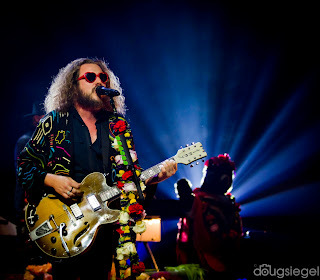 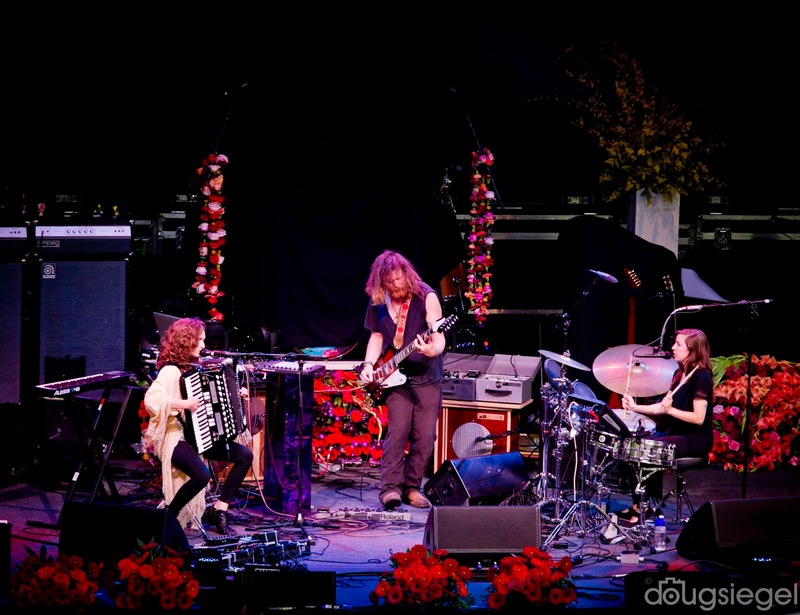 Jim James came out with them and played Mazzy Star's "Fade Into You," which sounded angelic. 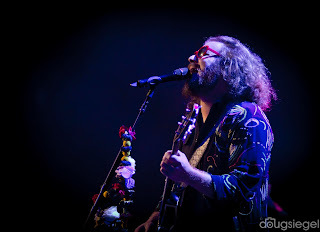 The capacity crowd was in great spirits and people came from all over for these performances. 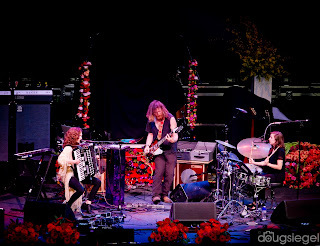 We had friends in town from Colorado, Portland, California all the way to Vermont. 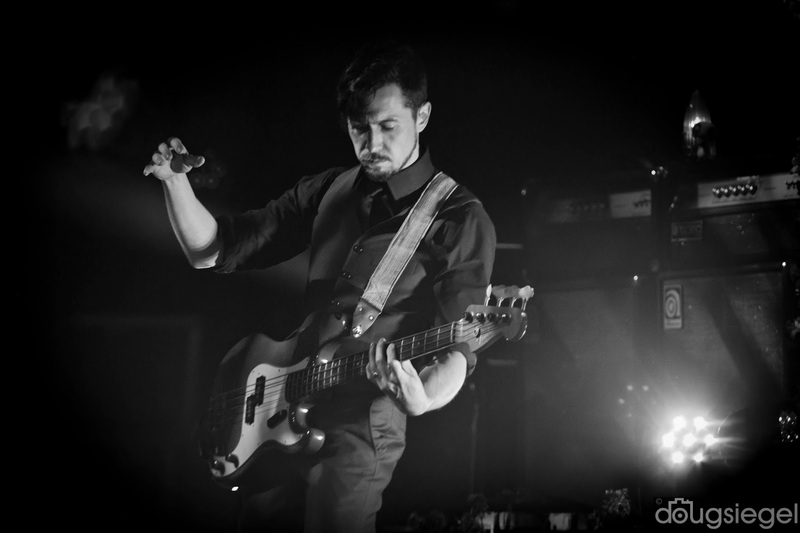 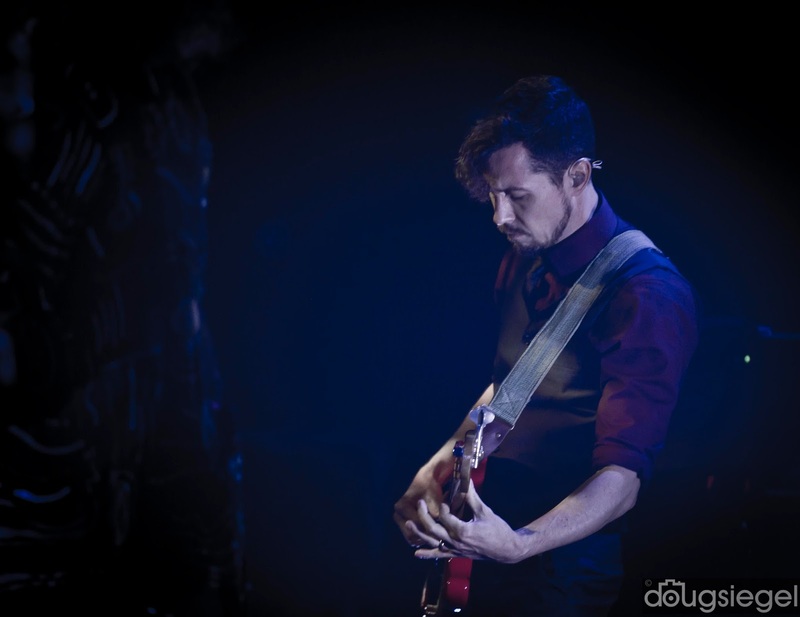 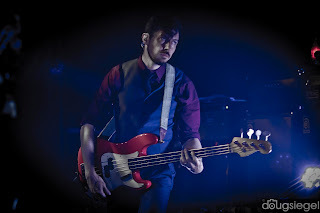 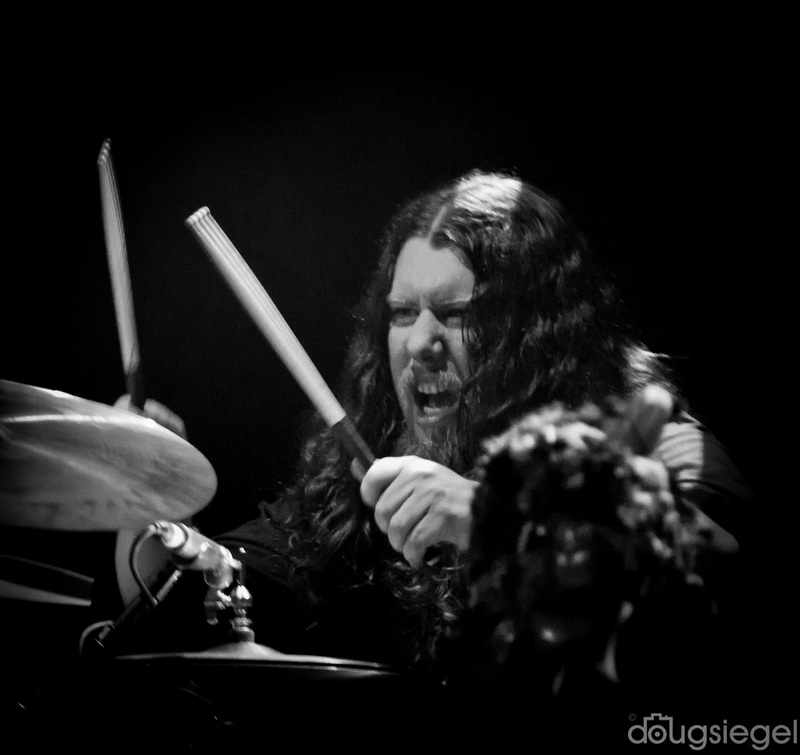 Jacket played most of their best songs off of every album to date including their newest album, Waterfall. 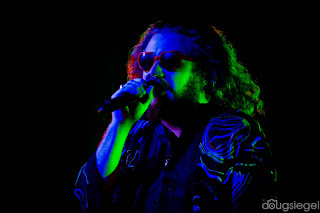 They also dazzled two Prince covers, "Purple Rain" and "Raspberry Beret" as well as the late David Bowie's "Young Americans." 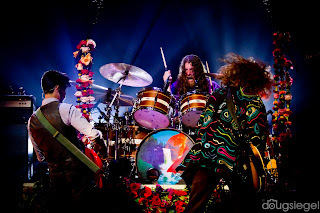 They played with high energy both nights and the conversations of everyone leaving the venue was to the tune of, "are you kidding me, that was unbelievable." 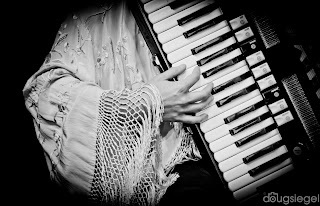 Jacket is playing limited shows this summer and is making a few festival appearances including Shakey Knees and Lockn. 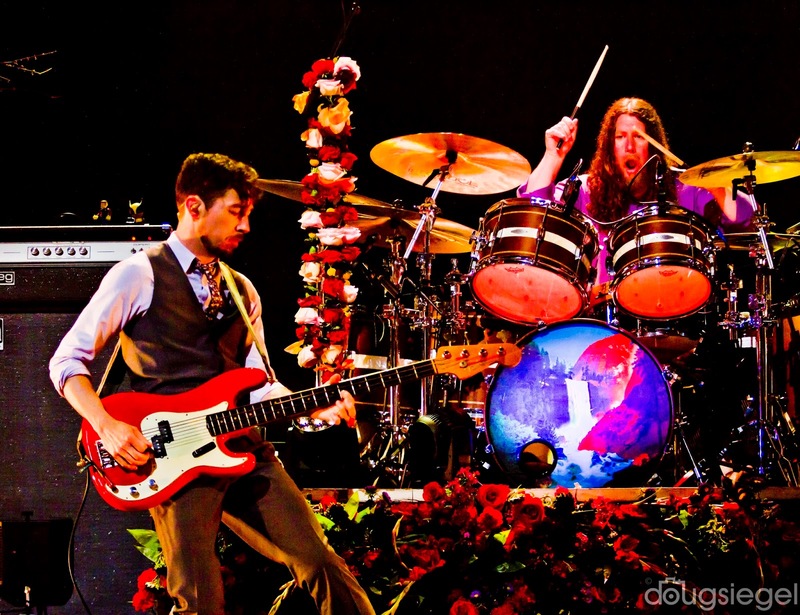 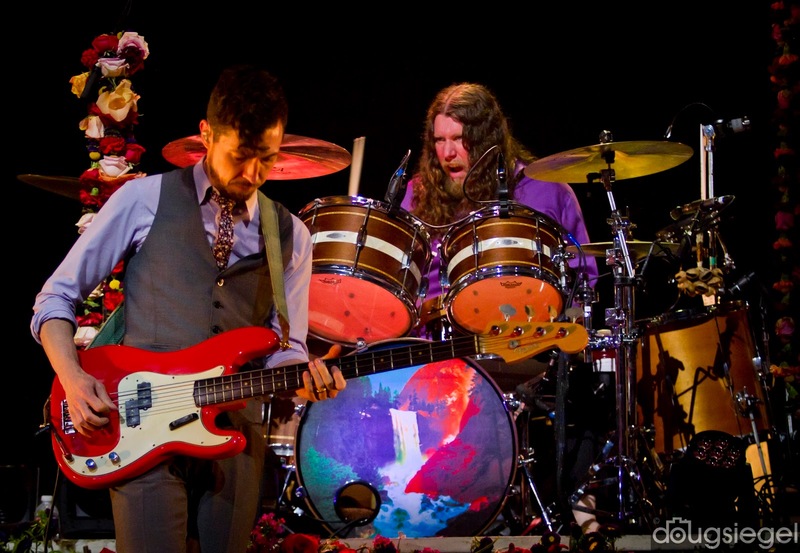 They are also playing a run at Red Rock in Colorado.